that morale at CNN is sinking under Jeff Zucker. 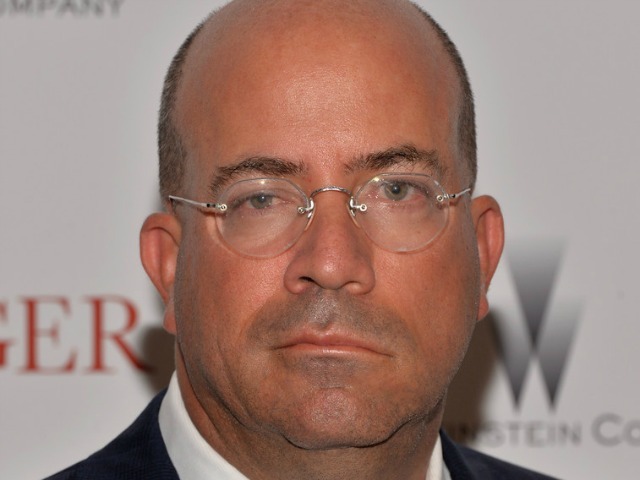 CNN’s Atlanta branch has been hit especially hard as Zucker slashes staff, shifts operations to New York, and plays coy with nervous employees. According to FTVLive’s sources, while Zucker reassures CNN employees in Atlanta he won’t relocate jobs to New York, he is doing exactly that. For instance, 22 editors were laid off in Atlanta while four were hired in New York. Atlanta-based editors, producers, and media coordinators also got the axe, and there’s a rumor Zucker will slash beloved benefits, such as tuition reimbursement. With CNN’s ratings and reputation sinking under Zucker faster than anyone would have ever imagined, morale is currently the least of CNN’s problems.